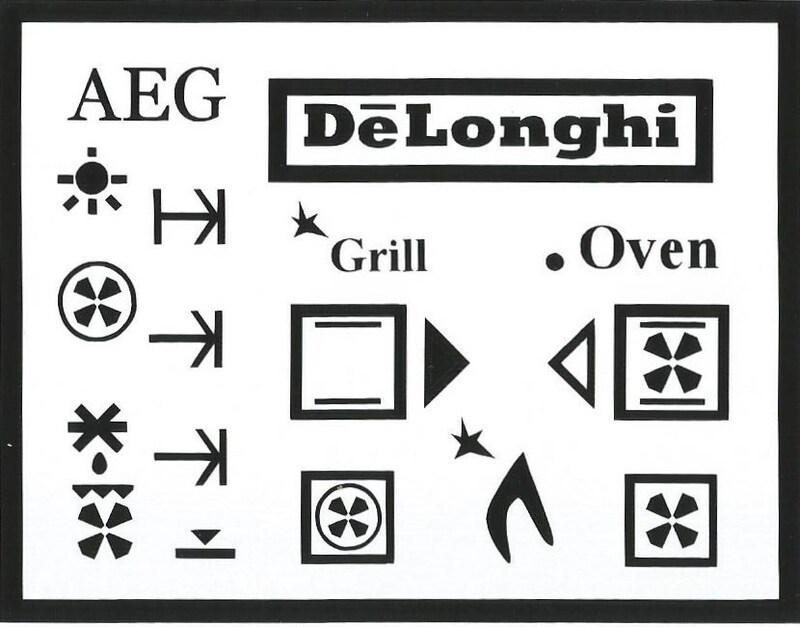 CUSTOM MADE LETTERING - DECALS FOR ANY OVEN, COOKER, HOB. I have worked in the Oven Cleaning Business since 2007. 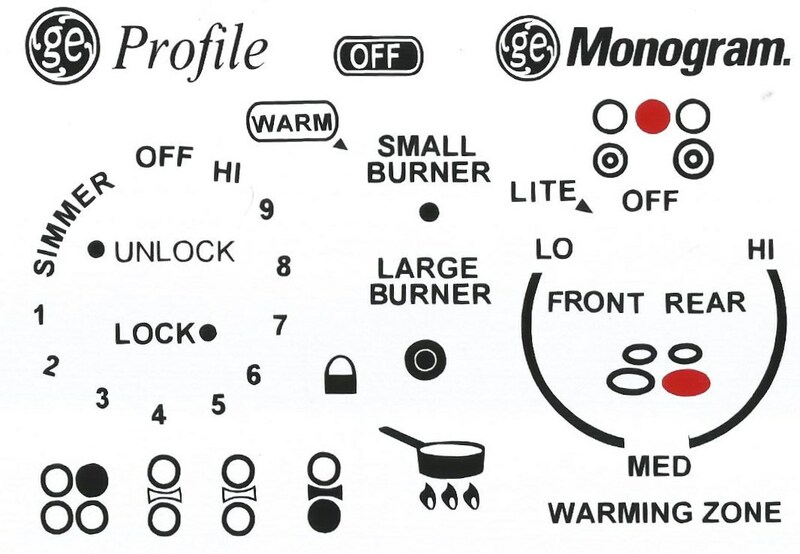 I get asked regularly if I can replace lettering on oven and hob control panels, so I have finally decided to find time and do something about this problem. 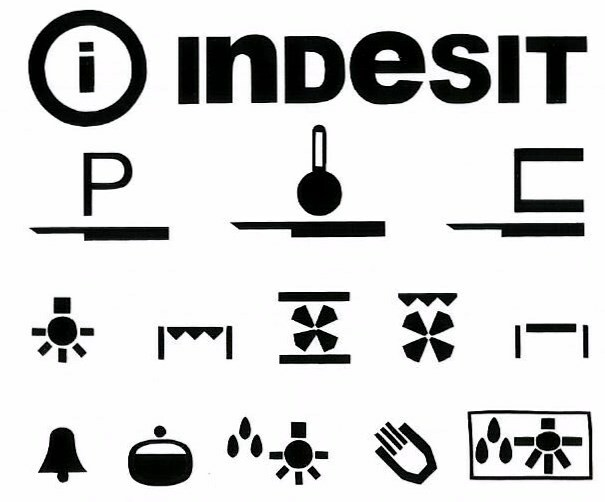 I have devised a way to produce lettering which can be put direct onto the appliance. 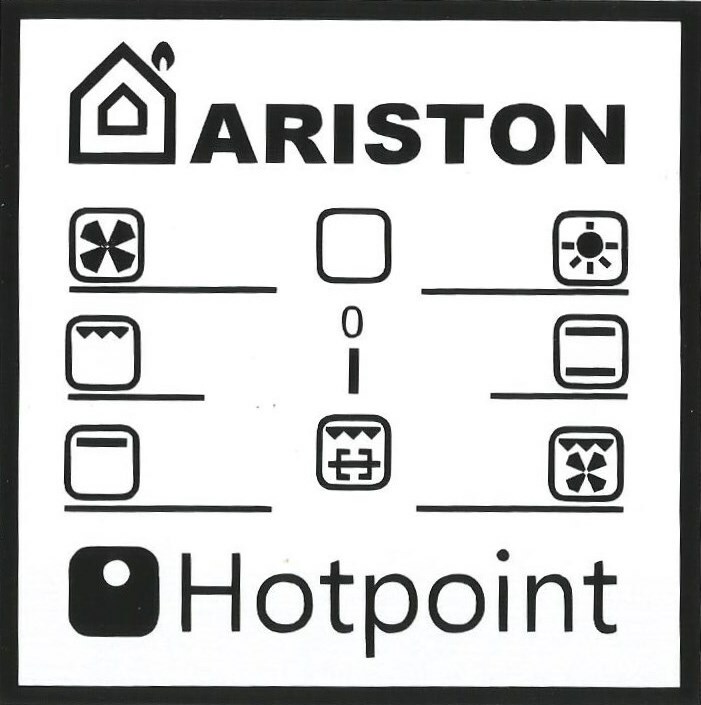 The big advantage to this system is the lettering will not come off, unlike the transfers most manufactures use on their appliances. I CUSTOM MAKE lettering which you can apply yourself, I send you 2 sets of the same lettering so if you make a mistake you get another chance, but it's very easy to apply. 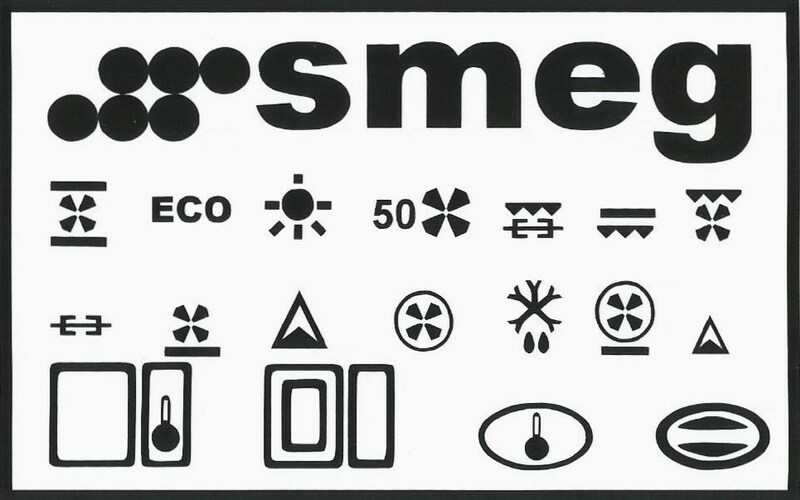 Please view the video of me showing how to put the lettering on at how-to-apply-the-stickers All I need is the model number of you appliance, and I can download your manual details. 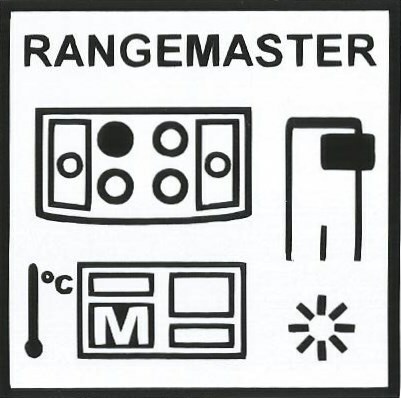 The cost for Single oven is from £30, double oven from £35 and ranges from £40,I make two sets for all the control panel lettering. £3-50 postage or £6.50 overseas. If you need any more information please call me on 07837467910. or 01625 532959. 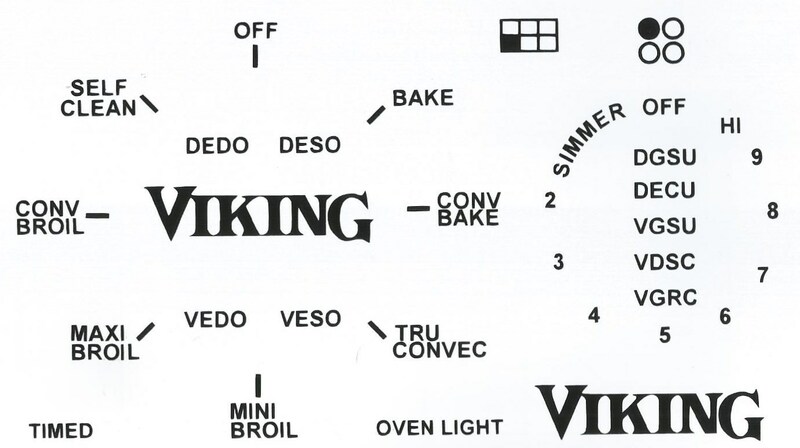 I want to thank you for the excellent solution to restoring the lettering on my Viking Oven. 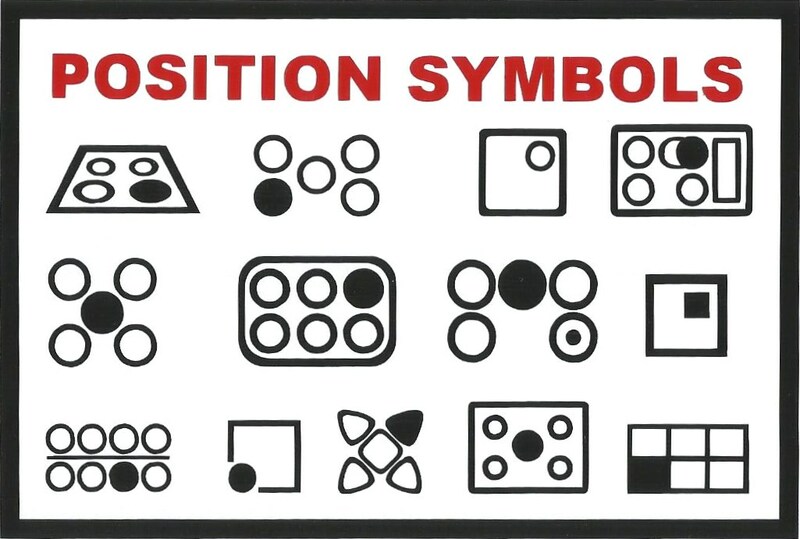 Your diagram and your on-line instructions were excellent as well. Attached photos show one small part of my restoration job. I will send you more photos attached to another email. Please advise if you can help me with this. 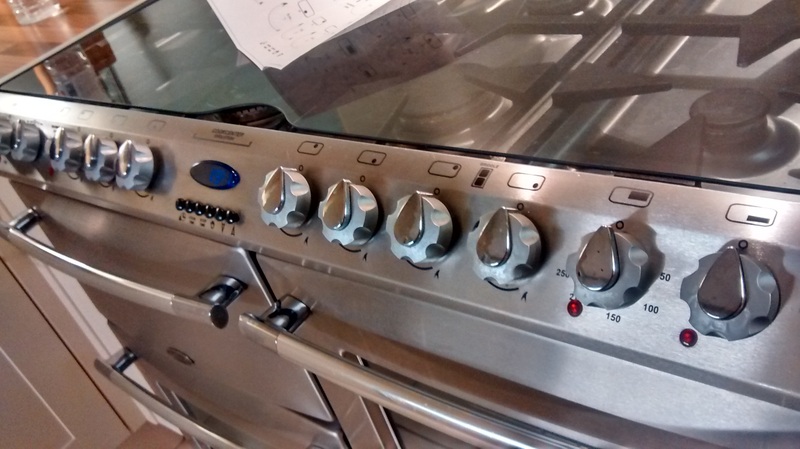 Oven lettering replace decals replace overlay worn off decals on ovens cookers hobs ranges cooktops stoves. 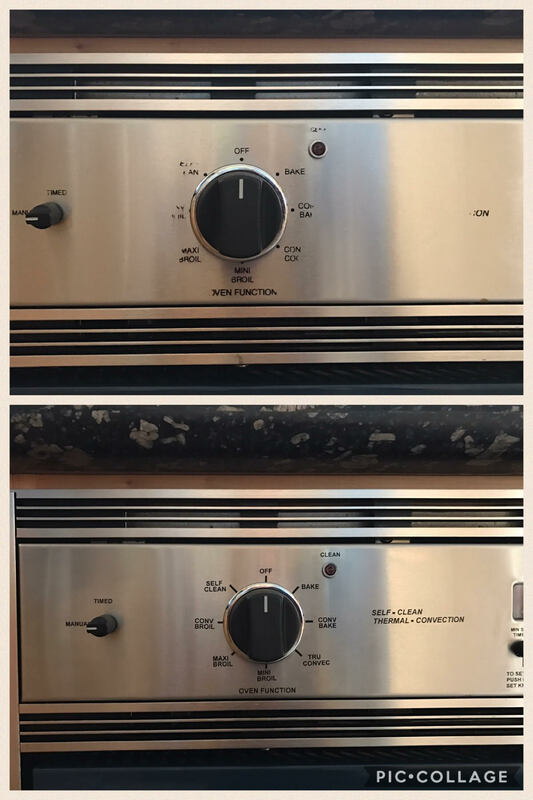 If decals overlay transfers comes off your oven we can replace it. Transfers on the control panel are fading you can order from www.ovenlettering.co.uk. 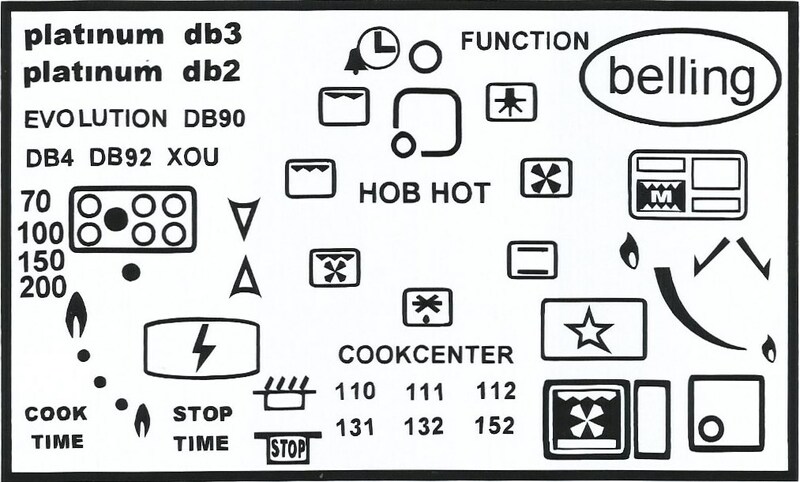 or www.ovenlettering.com oven overlay cooktop overlay stovetop overlay oven decal cooktop decal stovetop decal stove decal. 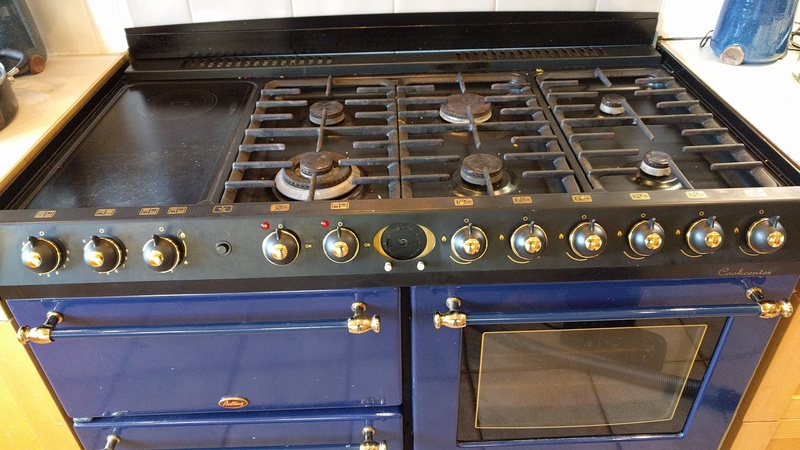 Oven transers cooktop transfers stovetop transfers stove transfers.brands ariston indesit stoves belling bompani rangemaster neff belling viking ge profile aeg ingis samsung bosch kenwood frigideire electrolux westinghouse godin caple smeg. Lettrage Four remplacer les autocollants remplacent superposition sur cuisinières fours plaques vitro-plages-surfaces de cuisson-cuisinières. Si les transferts décalcomanies de recouvrement vient votre four, nous pouvons le remplacer. Transferts sur le panneau de contrôle disparaissent, vous pouvez commander de www.ovenlettering.co.uk. ou www.ovenlettering.com four de cuisson superposition superposition cuisinière superposition four de cuisson autocollant autocollant autocollant cuisinière poêle décalcomanie. Transers Four Plaques transferts transferts de cuisinière poêle transfers.